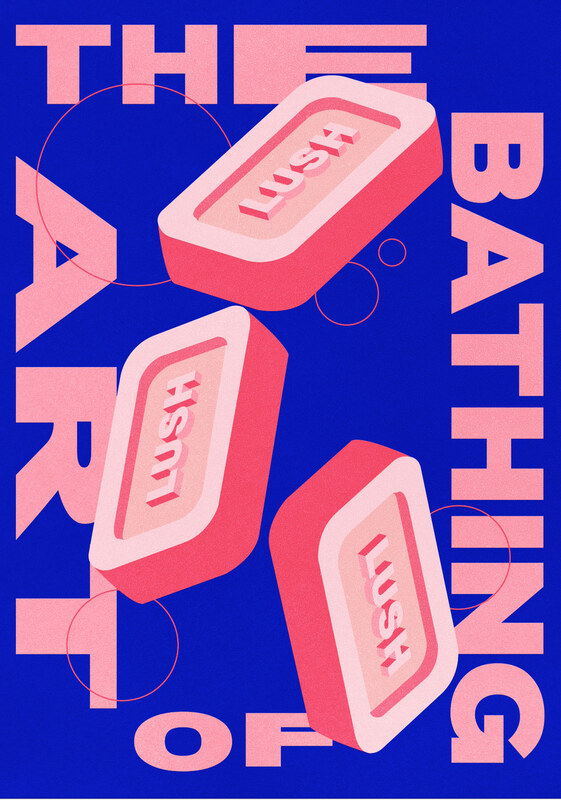 LUSH is a global cosmetic retailer that focuses on producing hair and beauty products that contain no parabens, chemicals or unnatural ingredients and are all handmade in England. 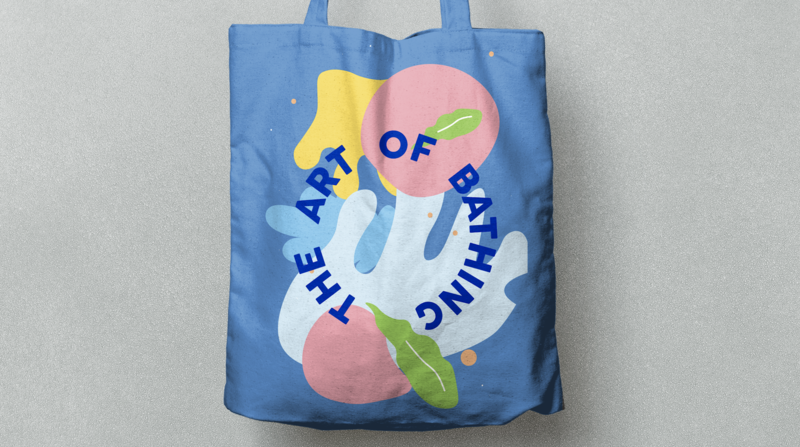 They have over 1,000 stores worldwide. 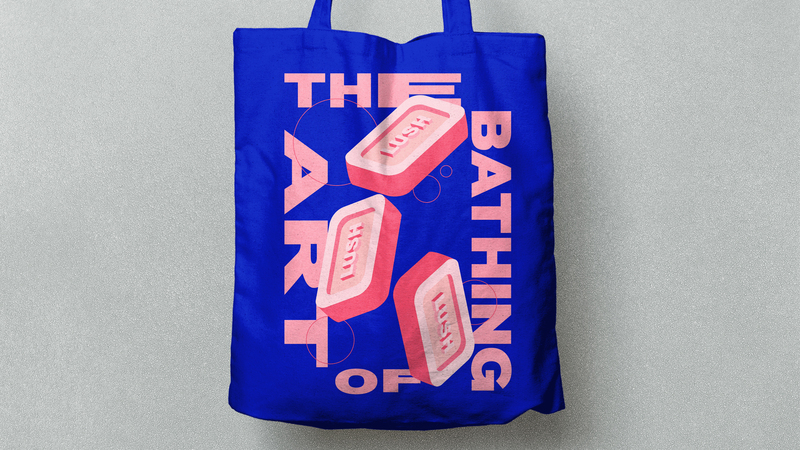 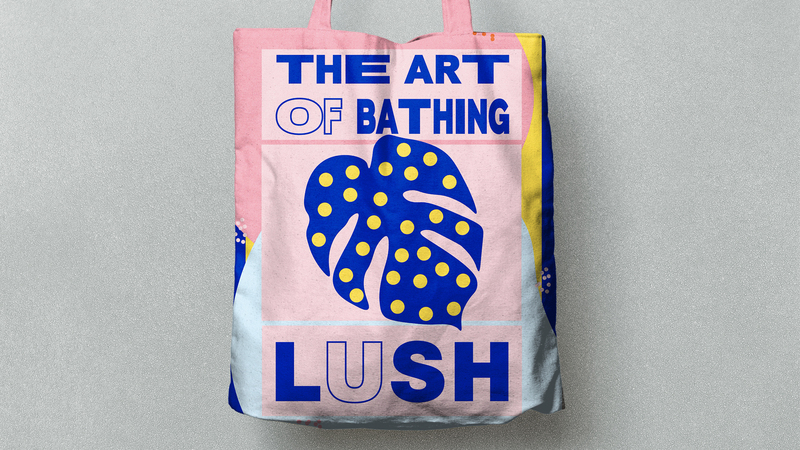 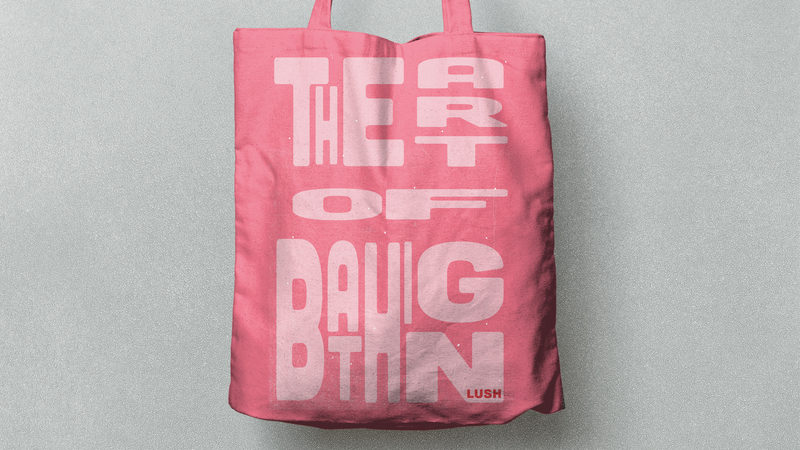 A limited edition series of totes were created to celebrate Lush and there new flagship store opening in Rome. 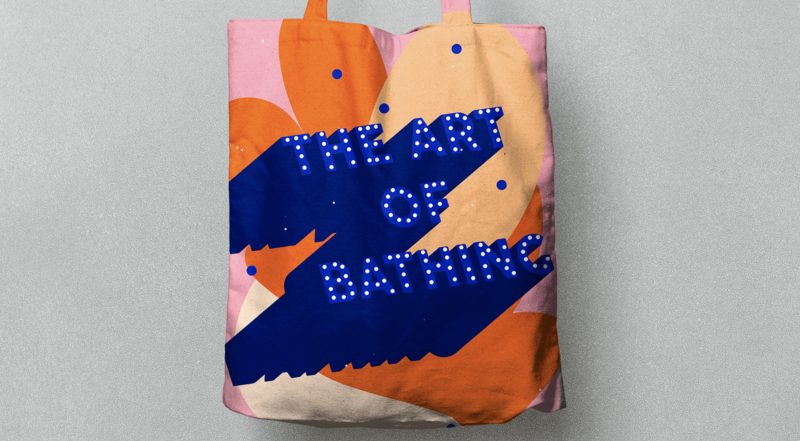 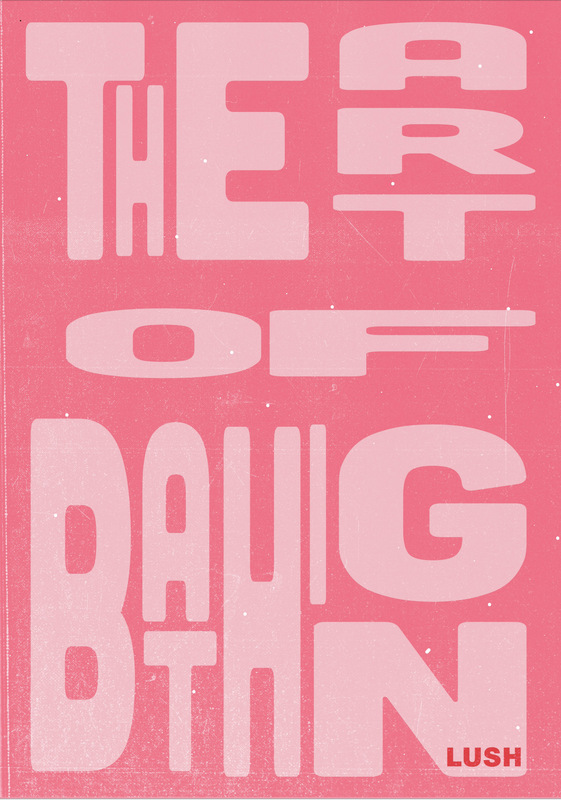 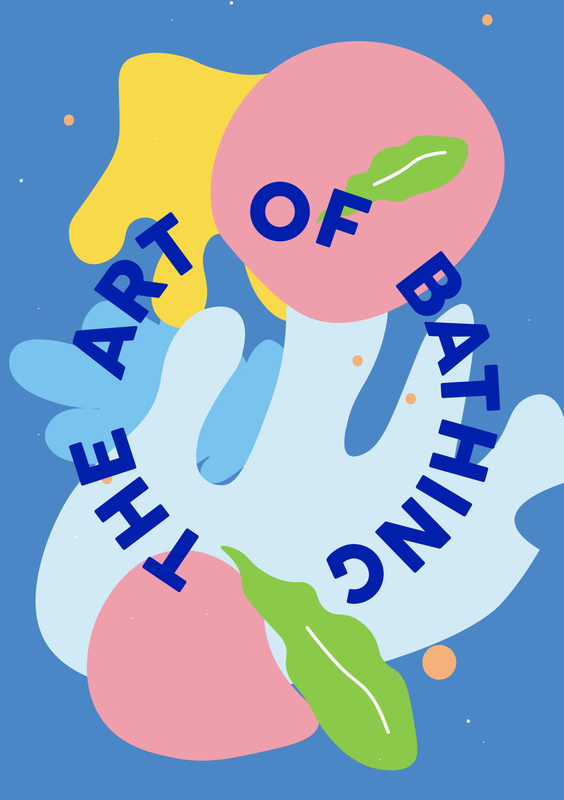 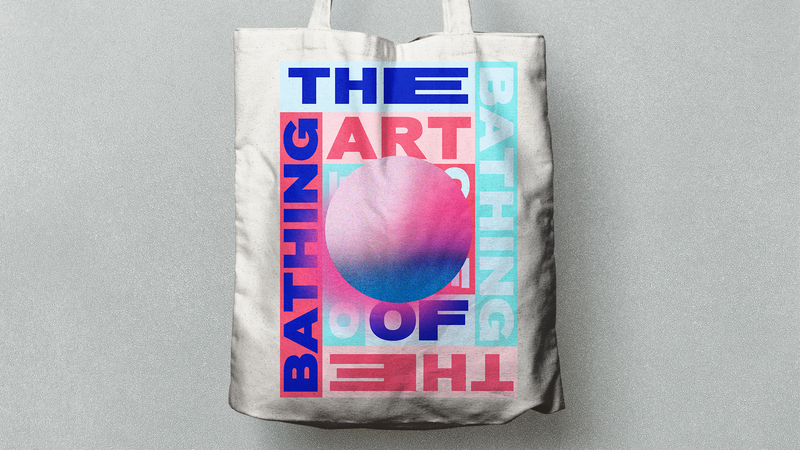 Working with the theme “The Art of Bathing” the designs have explored the use of high colour graphics and bold typography. 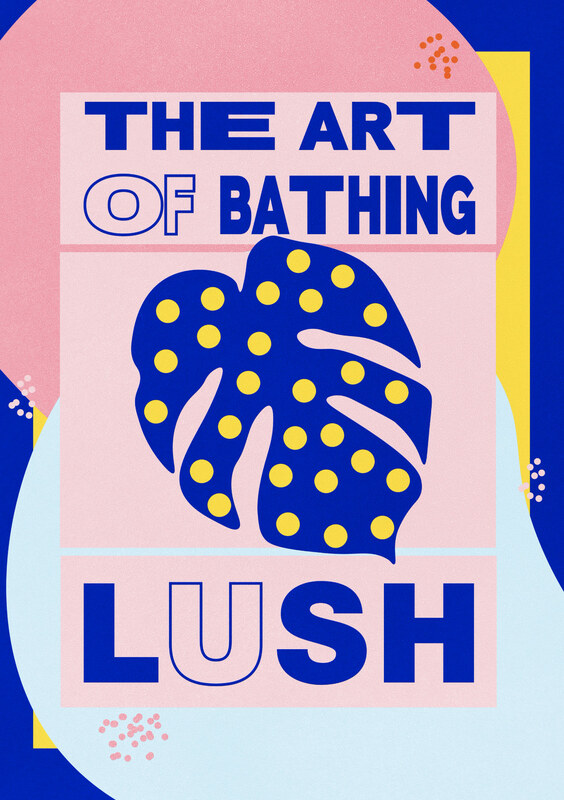 The project was designed to feel juxtaposed again Lush’s well known black and white branding, creating designs that feel celebratory and expressive.